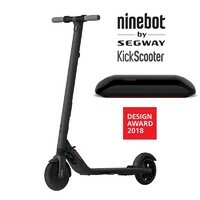 The revolutionary Ninebot scooter model by Segway KickScooter ES1 will quickly become your loyal partner on the move. 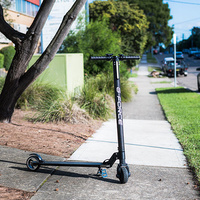 With a high-capacity battery, the scooter moves at a speed of up to 20km/h and you always arrive on time. 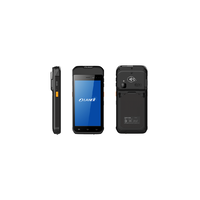 When travelling to school or work, you can make your drive easier with the adjustable cruise control. The safe ride is guaranteed by highly durable and maintenance-free air-less wheels and a combination of electronic and locking mechanical brakes for immediate and easy stopping. 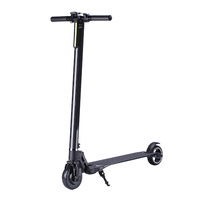 When you arrive at your destination, simply release the safeguard and, due to the scooter's low weight, carry it anywhere.